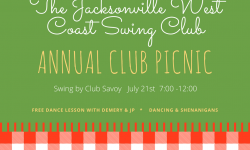 Welcome to the Jacksonville West Coast Swing Club Site! 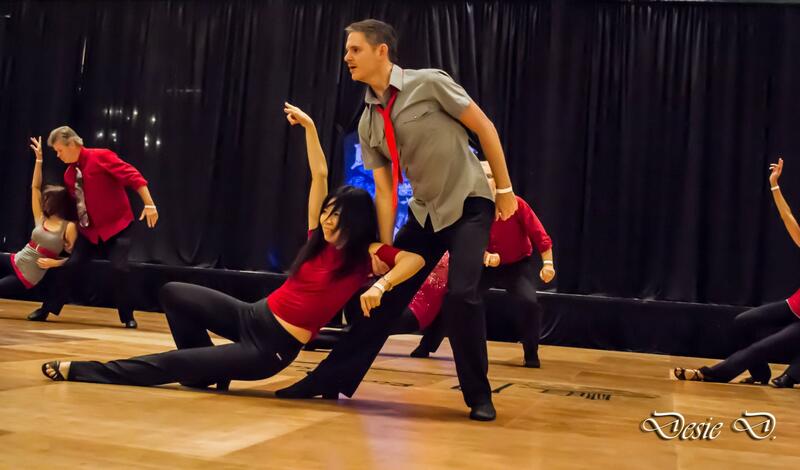 Whether you are an experienced West Coast Swing dancer from out of town looking for the local WCS scene, or someone from the area who has never danced in their life, and just want to try West Coast Swing dancing, this is the place for you. 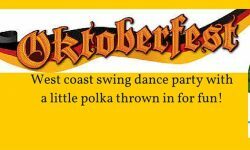 Our Jacksonville West Coast Swing Club is about bringing folks together and expanding our community of West Coast Swing dancing. 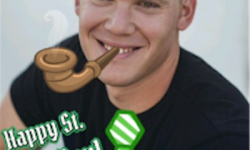 Our site is designed to help get you started with West Coast Swing dancing and to keep you informed on the pulse of our community.